After twenty years of managing employment discrimination litigation, Kathryn refocused on issues of social and criminal justice. In addition to handling high profile misconduct investigations, Kathryn also works with police agencies and diverse communities to promote police accountability and transparency, with the goal of building mutual police/community trust, procedural justice, and police legitimacy. Jeff works with executives and their teams to develop critical skills and enhance their capacity to lead in challenging business environments. 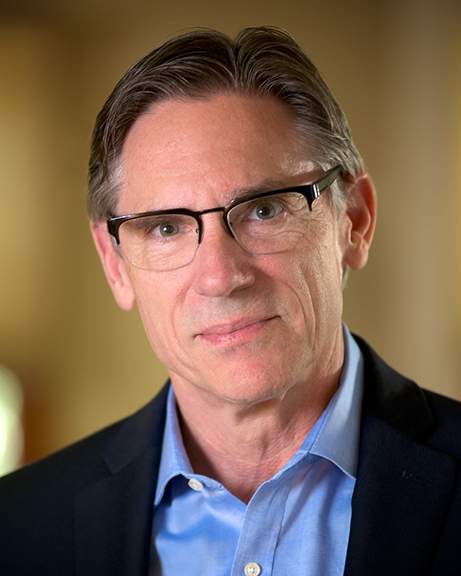 For over 30 years, Jeff has helped diverse organizations to realize business value though successful execution of business strategy and strategic change initiatives.